For as long as the modern society has been around, there have been those trying to inflict changes with violence. Some call them revolutionaries or even martyrs. We, we call them terrorists. For every terrorist out there, there is a special task force assigned. A task force to ensure that for every terrorist attack, there is a counter strike. CS:GO, which is short for Counter-Strike Global Offensive is a multiplayer first-person shooter and is the fourth game released in the very popular Counter-Strike franchise. The original Counter-Strike game was first released back in 1999 as a mod to the hit seller Half-Life, which has many times been considered one of the greatest games of all time due to its graphics, realistic gameplay and narrative for the time being. Counter-Strike was followed by Counter-Strike: Condition Zero in 2004 and Counter-Strike: Source just 8 months after that. While Condition Zero was considered a big fail among most, Source received a lot of positive reviews from professional critics. 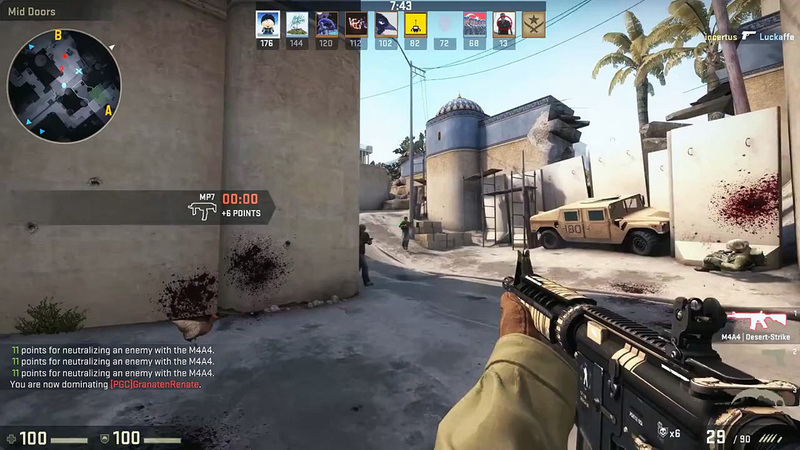 The competitive community was however very critical to it as they claimed that the game’s skill ceiling was significantly lower than for the original Counter-Strike. Therefore neither of the games became as popular as its predecessor. When CS: GO was released in 2012, this did the trick as it was met with great reviews. In 2015, CS:GO won the eSports Game of the Year Award and this is when a lot of people started with CS:GO Betting. 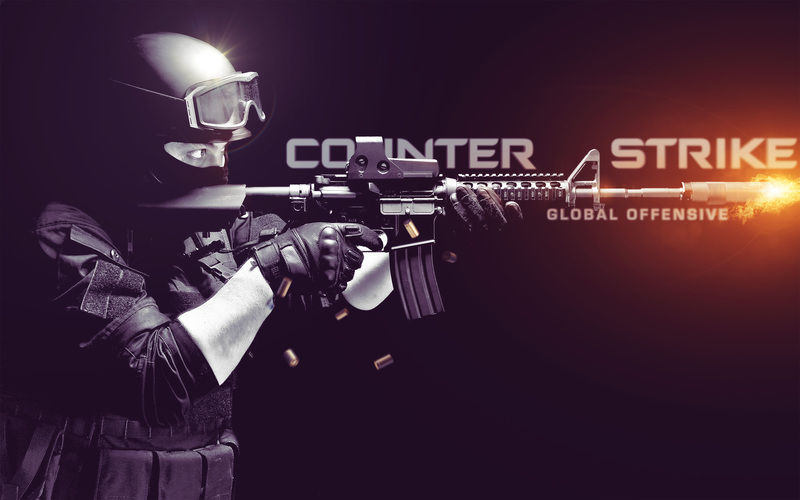 CS:GO consist of two teams that are called the Terrorists and Counter-Terrorists. There are several different game modes to be played which means that the objective of the game can vary a bit depending on which is chosen. 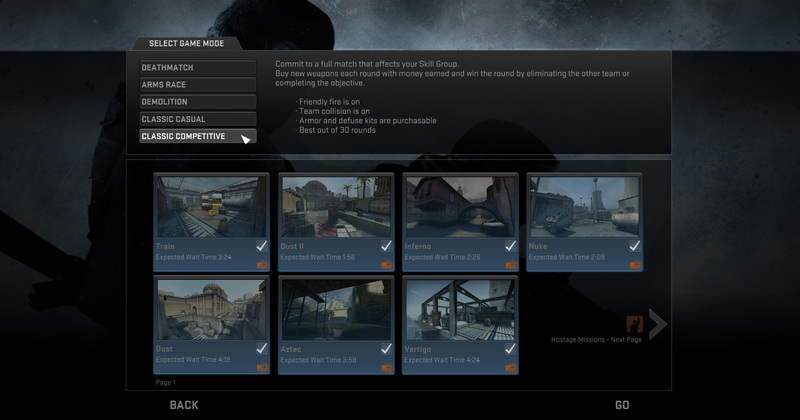 You can read more about the different game modes further down. With that being said, the objective of the game is to either complete the chosen objective or eliminate the enemy team. The game is played on one of many different maps and operates in several rounds that are usually not longer than a few minutes each. Each team begins on two opposite sides of the map and a round ends when all the players on one team are either dead or when a team’s objective has been completed. For the majority of game modes you must wait until the round has ended until you respawn again. In the beginning of every round each player is allowed to purchase different weapons and equipment to aid them. The money needed to buy these weapons and equipment is awarded based on the player’s performance in every round. Completing objectives and killing enemies earns money, while killing teammates or hostages takes money away. At the end of every round each team is also awarded money, where the players of the winning team receive a lot more than the losing one. There are currently five different game modes that can be played in CS:GO; Classic Casual, Competitive, Arms Race, Demolition and Deathmatch. 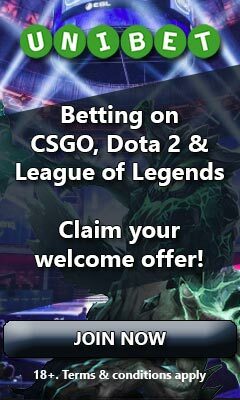 Classic Casual and Competitive are the two most commonly played game modes and also what is most commonly bet on when it comes to CS:GO betting. These both involve Bomb Scenario and Hostage Scenario, but for competitive tournaments only bomb scenarions are being played. 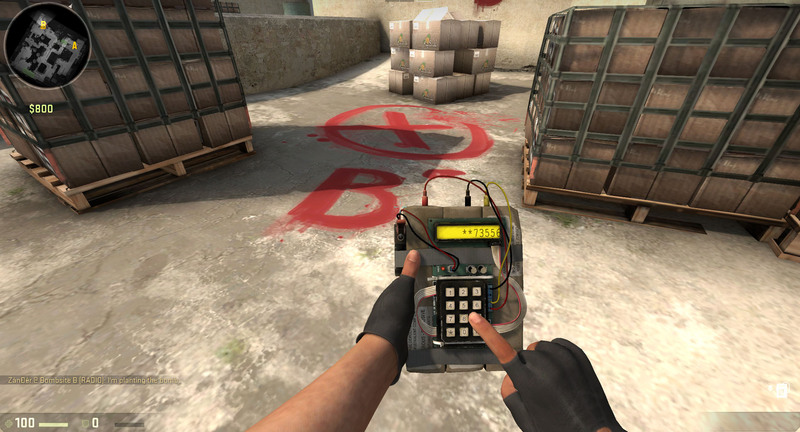 For the Terrorists to win at a Bomb Scenario, a bomb that is given to one player at the beginning of the round needs to be planted and explode at one of two designated targets of the map, within the time limit. The Counter-Terrorists objective is to stop this by either preventing the bomb to be planted or defusing the bomb once it has been planted. At a Hostage Scenario the Counter-Terrorists must rescue a number of hostages that has been captured by the Terrorists. The hostages must be brought to an extraction point within the time limit for the Counter-Terrorists to win. The Terrorists win by preventing this. Arms Race is a fast paced mode where you re-spawn instantly after you die. In this mode you start with a pistol and are rewarded with a new weapon for every two kills that you make or for every one kill if it’s the enemy leader you kill. The goal is to kill with every weapon in the game and the first player to kill with the last weapon, which is a golden knife, is the one who wins it. Demolition is a spin on the Bomb Scenario played in Classic Casual and Competitive modes, but isn’t as commonly seen when it comes to CS:GO betting. The main difference in Demolition is that instead of earning money to buy weapons and equipment, you earn the weapons and equipment by killing players. By killing a player in a round your weapon will be upgraded to a better one in an already predetermined list. Should you kill two players you will also be given a grenade. Like in Bomb Scenario, the Terrorists must detonate the bomb while the Counter-Terrorists must prevent this. However in Demolition there is only one bomb site instead of two. Deathmatch is like Arms Race a fast paced mode where you respawn instantly after death. To win you must gain the highest score within 10 minutes. Points are rewarded for every kill that is made, but the number of points you receive depends on which weapon that you used to kill the enemy as som give more than others.